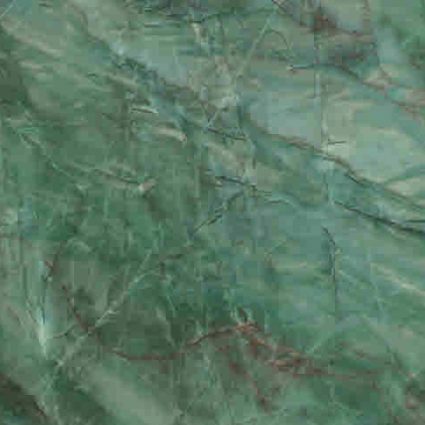 Emerald Green Quartzite is a green Quartzite quarried in Brazil. This elegant stone is an overall Emerald color stone with lighter green, black, and gray. 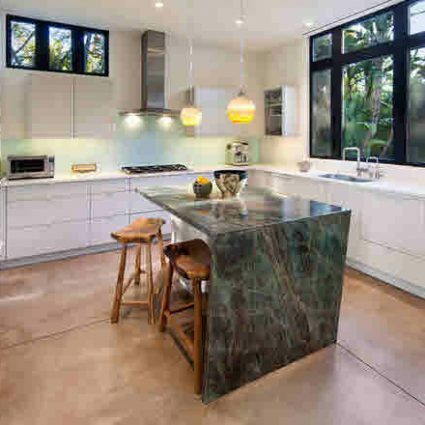 Industry names include Emerald Quartzite and Emerald Green Quartzite. 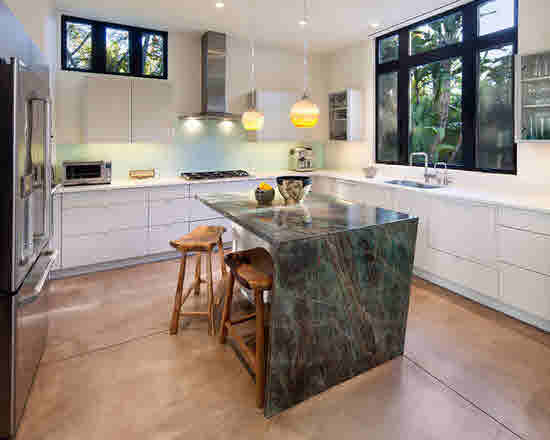 This lush Quartzite is excellent for your design projects, both for residential or commercial applications. Exceptionally good for countertops, vanity tops, mosaics or walls.